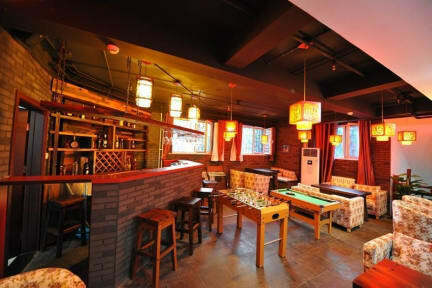 Just over 1 mile from Houhai, the RHX Hotel is a 4-star property with comfortable accommodations with free Wi-Fi. It features a business center with fax and photocopying facilities for business travelers. Jinshuitan subway station (Line 2) is a 10-minute walk away. All units include a flat-screen TV, an in-room safe, a work desk and an electric kettle. The private bathroom has a hairdryer, free toiletries and a shower. 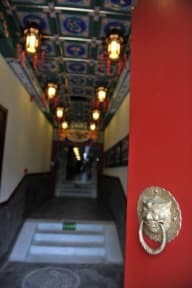 Guests can store their luggage, use the ticket services and then rent a car to explore Beijing by themselves. Daily maid service and concierge service are both provided. After a day of tours, guests can play a game of pool.